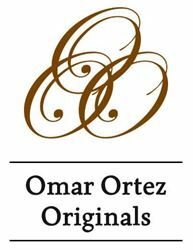 Omar Ortez Originals are made at the well-established Agroindustrial Nicaraguense de Tabaco factory in Condega, Nicaragua. 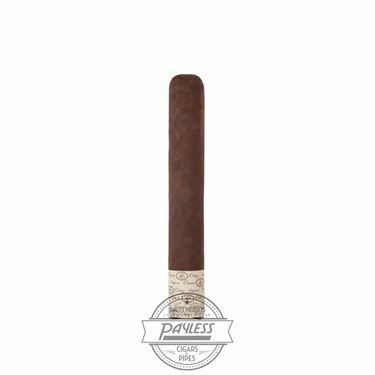 Omar Ortez is a highly respected tobacco artisan that has been producing cigars out of Nicaragua longer than nearly all other currently operating Nicaraguan manufacturers. Of the many cigars produced by Ortez's factory, two are named for Ortez himself: Omar Ortez Originals and Omar Ortez Maduros. 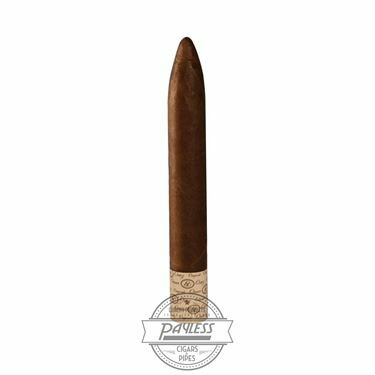 These cigars have long been favorites of cigar enthusiasts with a taste for Nicaragua's fiery and full-flavored smoking profiles. Omar Ortez Originals are true Nicaraguan puros, meaning every portion of the blend is made from all-Nicaraguan leaves. Dark and spicy Nicaraguan ligero leaves are jam-packed throughout the cigar's filler. These strong leaves are joined by a Nicaraguan binder and a smooth and oily wrapper leaf. 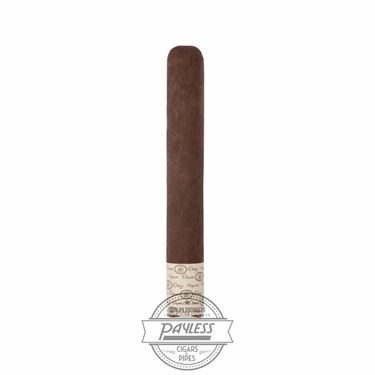 This makes for a classic flavor profile with a surprisingly full flavor output (considering the cigar's low price point). Smokers can expect a medium-plus body, loaded with Nicaraguan-filled flavors of black pepper, cedar, leather, toasted nuts, fresh soil, and baker's cocoa.